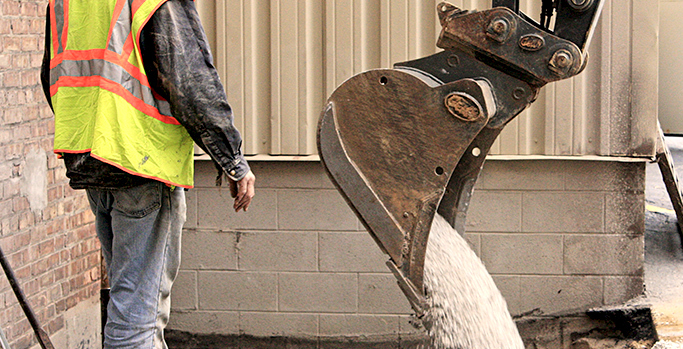 CornerStone One – Earthwork, excavation, grading and site preparation. 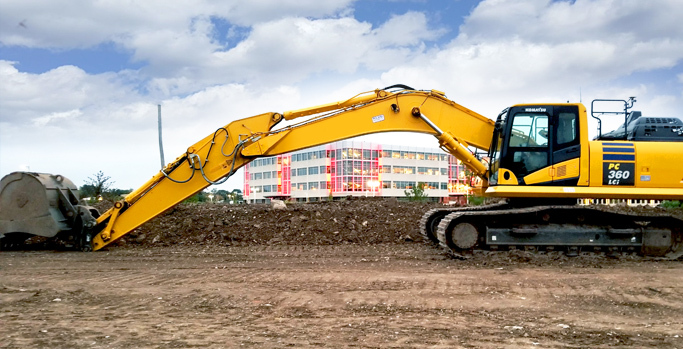 The Earthwork division of CornerStone One is about more than excavation, grading and site preparation. It’s about doing it BETTER. We go beyond a simple list of services to provide what really matters most. Detailed progress reports, project updates and estimated timelines are given from the first phone call to the first day of construction. Modern equipment and tools are used by our team to ensure a fast, easy and cost-effective process. We care about every detail and do whatever it takes to get a site ready for the project ahead.